Twenty-four inches of quilting possibilities. 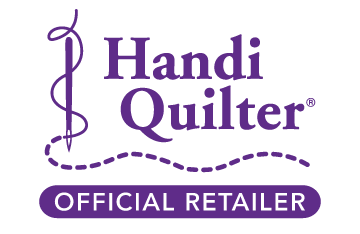 The HQ Forte features a variety of convent tools as well as twenty-four inches of throat space to help you creatively finish more quilts. 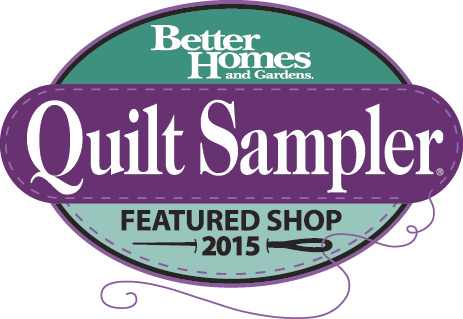 The Forte's features will enhance your quilting experience so that you can create your best quilts. 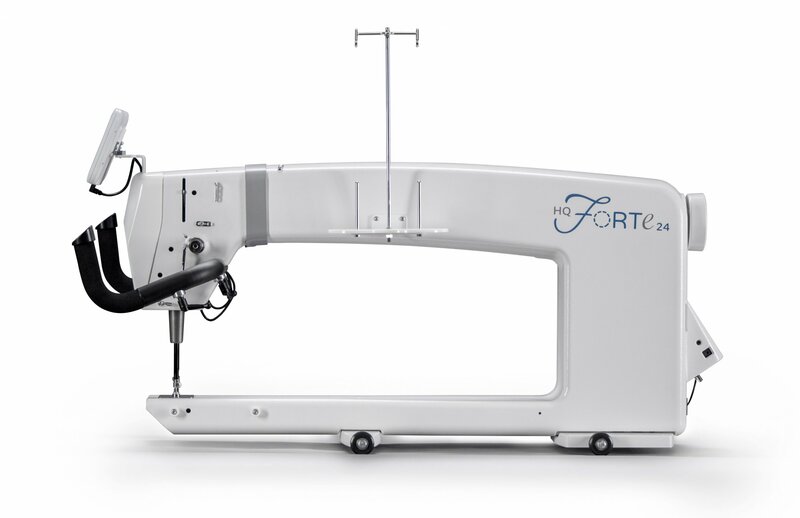 The HQ Forte 24=inch long arm machine is designed for use with the HQ Gallery2 Frame everything you need for free-motion quilting right our of the box.